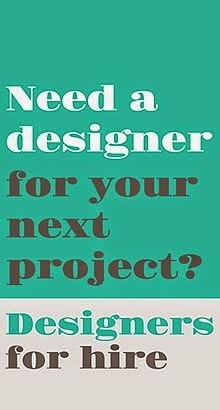 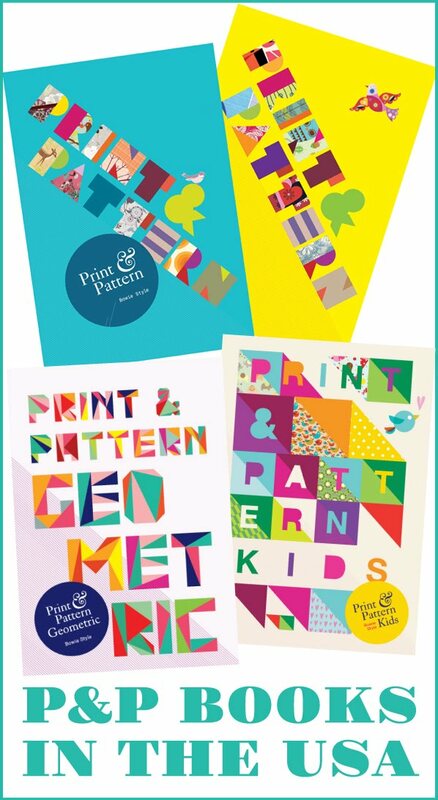 Today I wanted to introduce two more designers who have joined the P&P Directory. 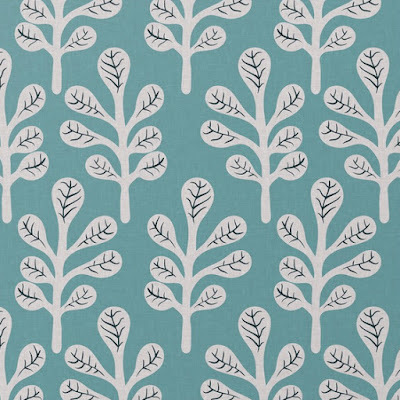 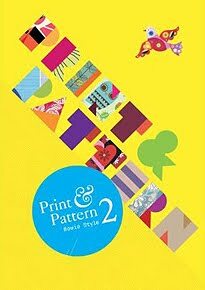 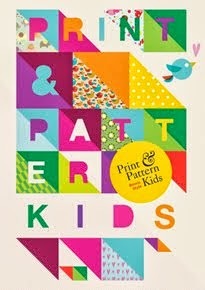 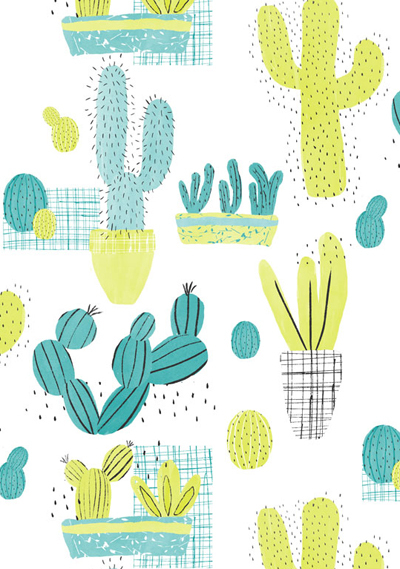 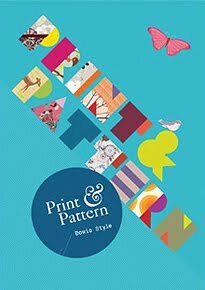 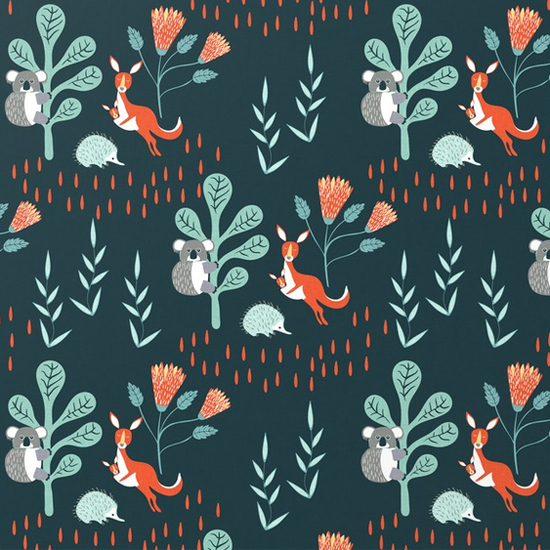 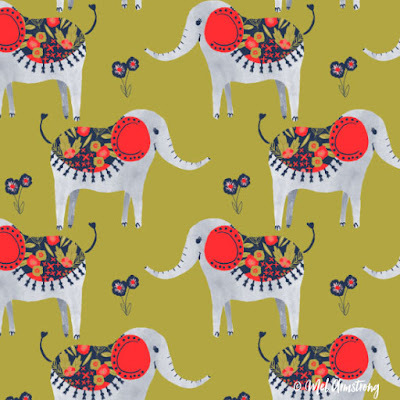 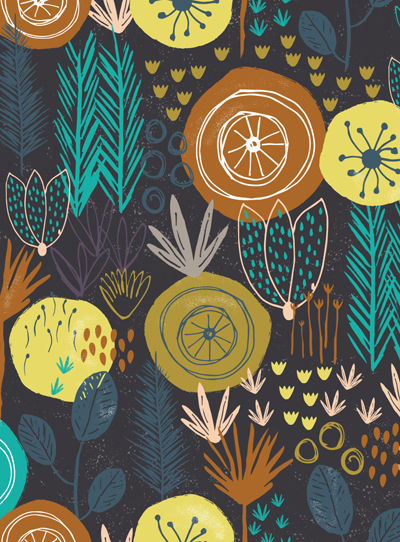 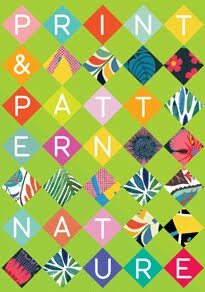 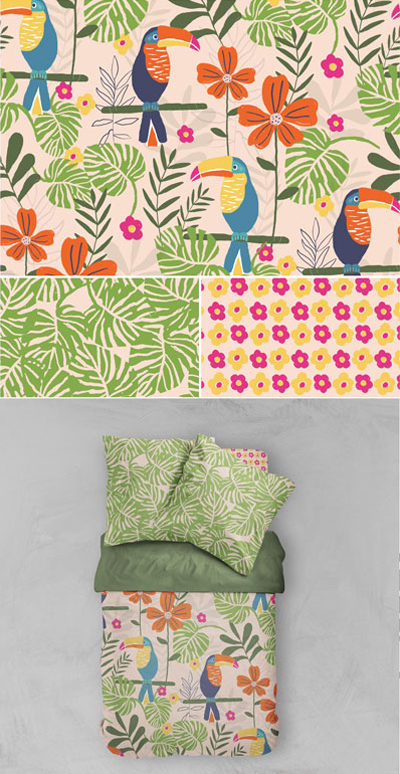 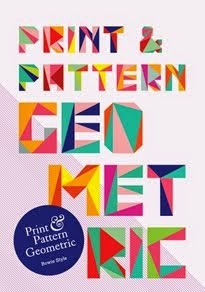 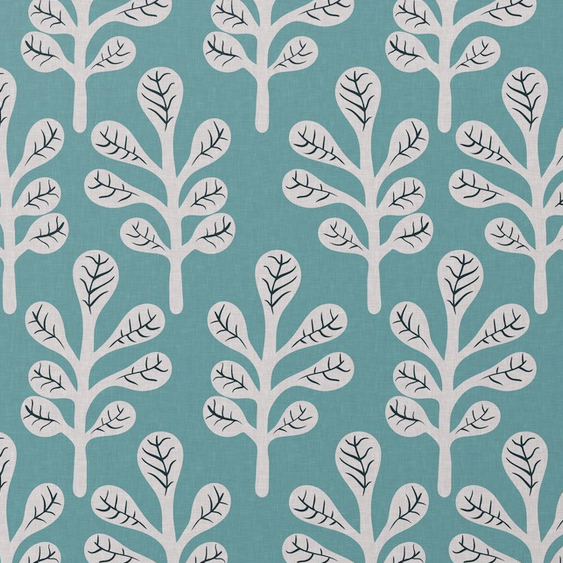 The first is Mel Armstrong a freelance pattern designer and illustrator from Australia. 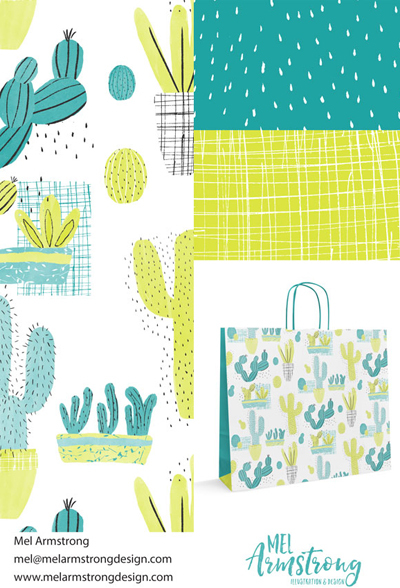 Mel is based in a creative hub in New South Wales and works internationally with clients such as American Greetings and Target. 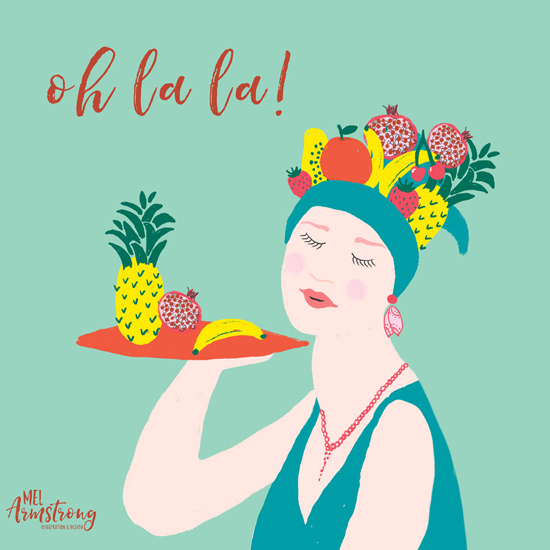 Mel works both traditionally and digitally and her designs have featured on everything from on greeting cards to shoes. 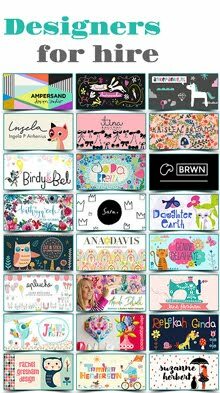 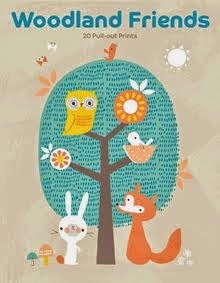 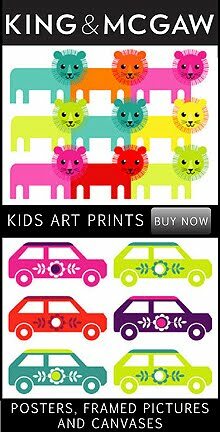 She loves creating designs for children and babies, mostly inspired by the imagination of her own kids. 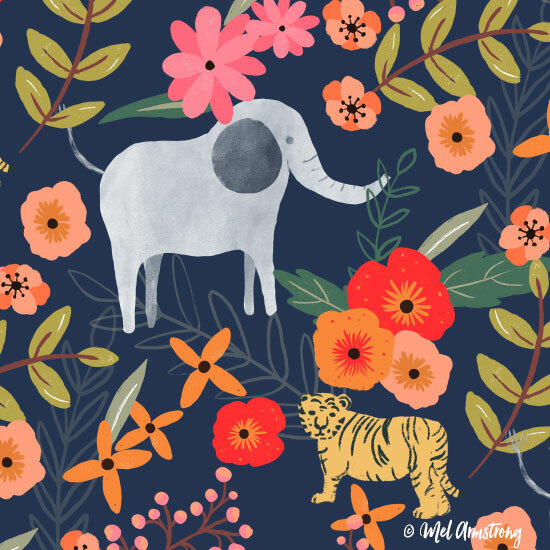 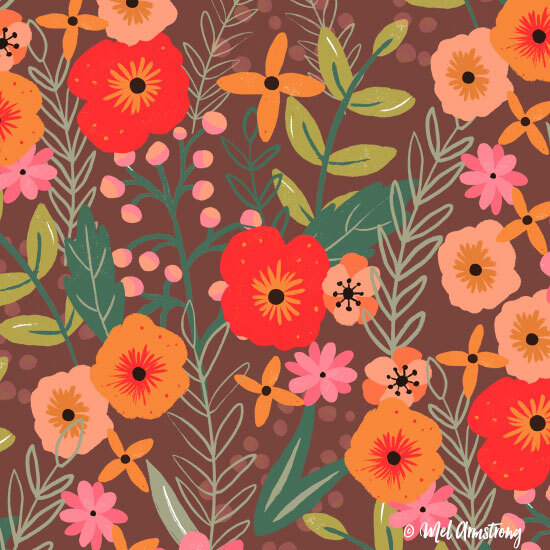 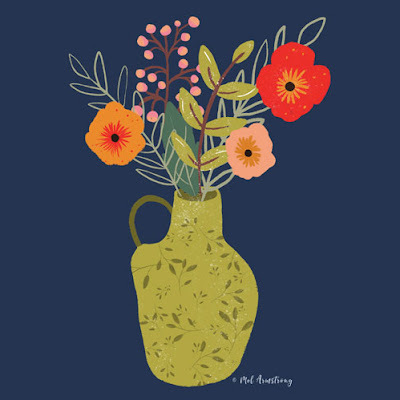 You can see some of Mel's beautiful designs above and below and please visit her website online here to find out more or inquire about licensing and collaborations.